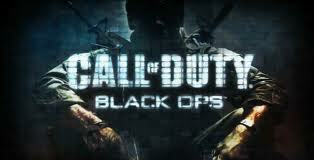 Ya knew it was coming and it will explode onto the Xbox 360 on the 1st of February. Ps3 and PC gamers will have to wait another lil while unfortunately but I imagine it will only be a few weeks. More general details here. Check out the trailer below to get a taste of the carnage to follow!